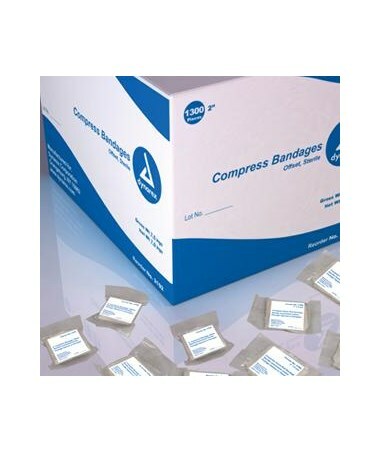 Dynarex Sterile Compress Gauze Roll Bandage is highly absorbable. Helps keep primary dressing stabilized. 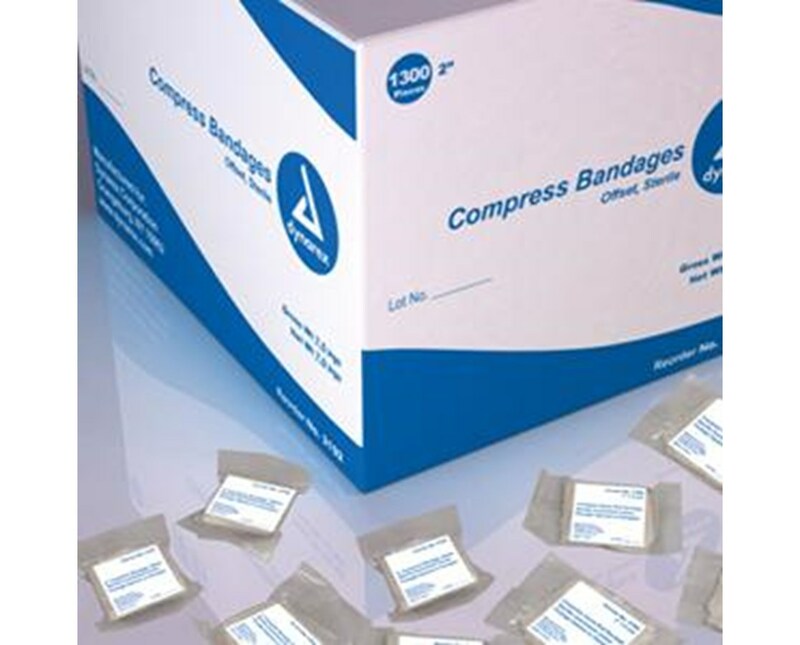 Provides cushioning support and protection of sensitive wound areas to help enhance wound healing as well as your patients comfort.